It’s a golden age of comedy, and SBS On Demand has the cream of the crop. The days when sitcoms were all about a well-off group of wise-cracking friends hanging out in a coffee shop are well and truly over. Comedy has changed. Where it used to be enough to just drop a stand-up comic into a familiar setting and serve up the same old jokes, increasingly the makers of comedy are realising that the old jokes aren’t enough to bring in new audiences. It’s when you can be both ground-breaking and funny that you have a truly great comedy series. It’s a tricky act to pull off, but here are seven series that manage to do both with style – and they are all waiting for you on SBS On Demand. When the rom-com was firmly out of fashion, You’re the Worst arrived to give it a twist, telling the ‘true love’ tale of a pair you’d happily cross the road to avoid. 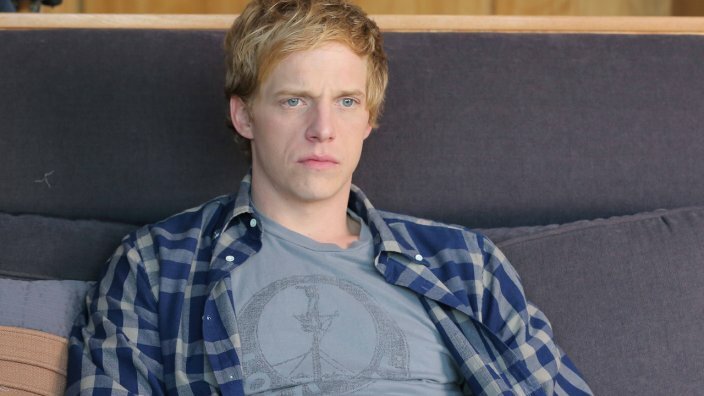 But for all their bad behaviour, it never treats arrogant writer (with little to be arrogant about) Jimmy Shive-Overly (Chris Geere) and manic music publicist Gretchen Cutler (Aya Cash) like they don’t deserve love, and that compassion quickly expands into examining the damage (clinical depression, family trauma) that makes them who they are. It finds a lot of laughs in darkness, but never takes that darkness lightly. Who doesn’t love a mystery? Search Party’s two seasons provide enough twists and turns for a month of murder podcasts, but it also manages to be a relationship drama, a portrait of a group of millennial friends, and a deep dive into the deeply dissatisfied character of Dory (Alia Shawkat). She sees a missing person poster as a chance to totally reorder her life around solving a mystery no-one else cares about, which turns out to be as good a metaphor as any for modern life. There’s been a few recent comedies that have used the current popularity of mysteries to get laughs: Search Party figured it out first. Some comedies wouldn’t work if they came from anywhere else in the world. A mockumentary about small town cops dealing with the supernatural is the kind of idea that might get a laugh or two from the US or UK. 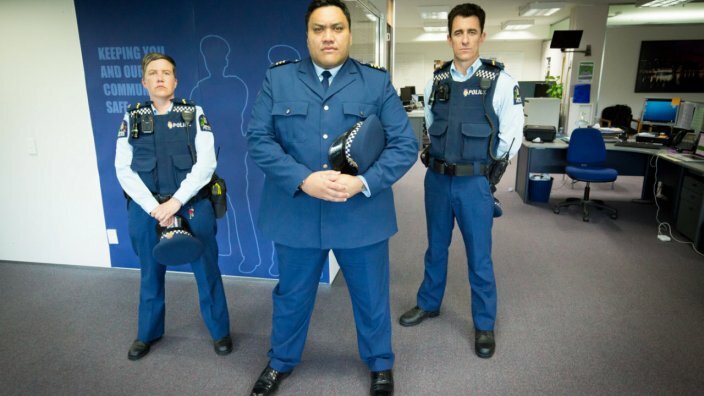 But make the cops facing down nightmare creatures New Zealanders, with their unique mix of politeness and reserve seen time and again in actual police documentaries? That’s gold. Wellington Paranormal is that rare comedy that’s both extremely specific and universally hilarious; dealing with werewolves, ghostly party-goers and zombie cops just becomes much funnier when it involves’ Wellington’s bucket fountain. What makes The Orville so special is that it doesn’t just answer the question “What if Star Trek, but funny?”, but does so while still being solid science fiction in its own right. Where most science fiction humour is either parody or surreal (blame Hitch-Hikers Guide to the Galaxy), this series manages to be serious, often thought-provoking science fiction in the Star Trek mould while still firing on all cylinders when it comes to character-based comedy. They may have their issues, but the crew of the mid-level exploratory space vessel USS Orville are boldly going where no comedy series has gone before. Brooklyn Nine-Nine is refreshingly progressive in its approach to LGBTQ issues, it’s not afraid to brush up against serious topics, and it features a diverse cast of well-rounded characters. But that isn’t separate from the comedy; it’s a core part of what makes this show so hilarious. 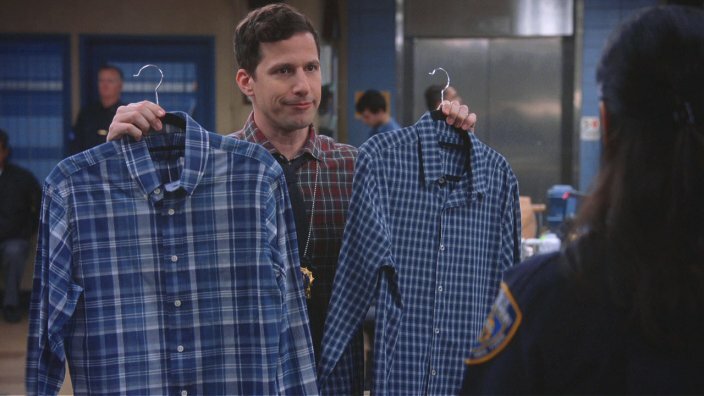 Endearingly goofy from lead cop Jake Peralta (The Lonely Island’s Andy Samberg) on down, it’s packed with sight gags, running jokes, wacky supporting characters and a sense of fun that animates every scene. Andre Braugher’s super-serious Captain Raymond Holt is a classic comedy character whose sexuality is just part of who he is. Brooklyn Nine-Nine treats diversity like it’s no big deal, because in the 21st century it shouldn’t be. This is a show like no other. It's a documentary series examining real-life stories and controversies - and it's a full-blown, all-singing and occasionally dancing musical. 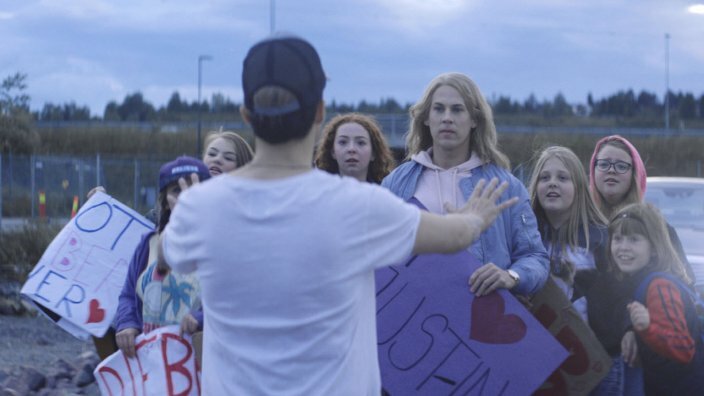 The creation of acclaimed comedy duo YLVIS – Norwegian brothers Vegard and Bård Ylvisåker – Stories from Norway tackles real events from Norway's past (everything from a one-song concert by Justin Bieber to the world's most expensive diving board), but in a comedy-meets-song-and-dance way that perhaps only these two could pull off. How far will two blokes go to get their band booked to perform a gig at a club? 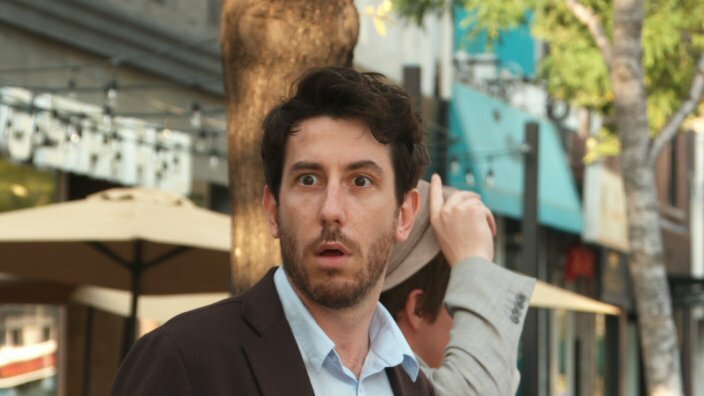 That's the premise behind this hilariously bizarre show, which follows two best friends (played by the show's creators and stars, Matt Johnson and Jay McCarroll) in a fiction-meets-reality-TV mash-up where many of the public caught up in their wild schemes have no idea they're on a TV show. Everything from a Chinese buffet to a Star Wars viewing marathon prove fodder for this very watchable madness. The TV romantic comedy that asks if two awful people should find love in each others arms. As a cavalcade of top-notch Jackie Chan movies land on SBS On Demand with a bone-jarring crunch, we look back on some of the martial arts legend’s most insane stunts. The 'Project Blue Book' star goes deep on conspiracy theories, and his enduring attachment to 'Game of Thrones'.